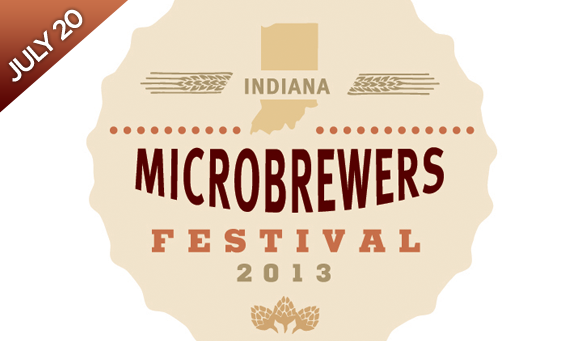 The Indiana Microbrewers Festival is almost upon us, taking place this Saturday from 3 to 7 p.m. Tickets are still available, but you'd better act soon because as in past years, the festival will probably sell out. In the meantime, you can check out the current list of brewers attending the festival here and the current beer list for the festival here. Both lists will be updated as more information becomes available. Furthermore, a full list of events for Circle City Beer Week, which is going on right now, can be found here. And don't forget that we're staging a Circle City Beer Week event this Friday at 6:30 p.m.: Barrel Aged Beers at Mass Ave Pub.